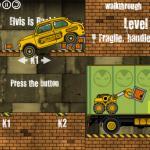 Mining Truck – Be the skillful driver of friv kids Games! 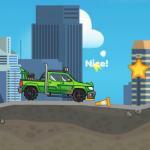 Mining Truck is an addicting car driving game that you can enjoy on our website for free. 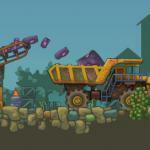 You are a worker of the stone mining factory and your mission is to deliver stones from the mine to the factory. 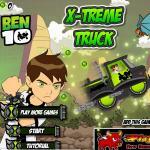 This task is quite simple but not easy because of many obstacles on the way of friv kids Games. Watch out when driving to speed up at the right time in the flat topography or brake to avoid traps or balance in a rugged way. At the beginning, the trunk is filled up with stone automatically and you just wait until this step finishes. After that, start driving when the screen light is on. 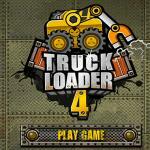 The playing time is limited to each level. 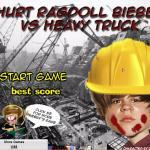 Thus, try hard to finish it in 90 seconds or you will lose the game. 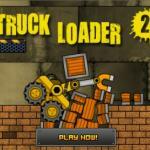 Nevertheless, if you can complete in the shortest time, you can gain the highest score. Besides, try to not drop the stones when driving. 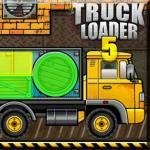 As soon as you reach the goal, park the truck under the tube and wait for its unloading. 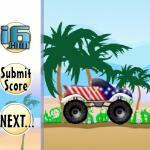 Try to pass as many levels as you can to write your name on the Leaderboard of friv Games for boys. 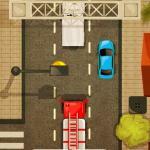 If you like this type of driving game, share it with your friends to compete them. We are very happy to receive comments from you. Rate us highly and follow us for the next version of the game. 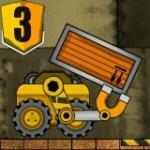 Explore more interesting games such as Idle Mining Co at http://friv5.me/. Use the arrows to move and brake.